Фотобанк Rusmediabank – лицензионные Фото, Видео, Музыка - Bold neon alphabet font. Blue color light bulb oblique letters and numbers. Stock vector typeface for your typography design. 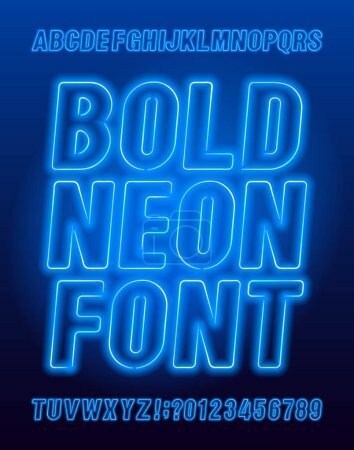 Bold neon alphabet font. Blue color light bulb oblique letters and numbers. Stock vector typeface for your typography design. S 393 x 500px 0.5 Mb. M 786 x 1000px 2 Mb. L 1571 x 2000px 8 Mb. XL 4583 x 5833px 15 Mb.